Despite its diversity, Chicago consistently ranks among the nation's most segregated regions. 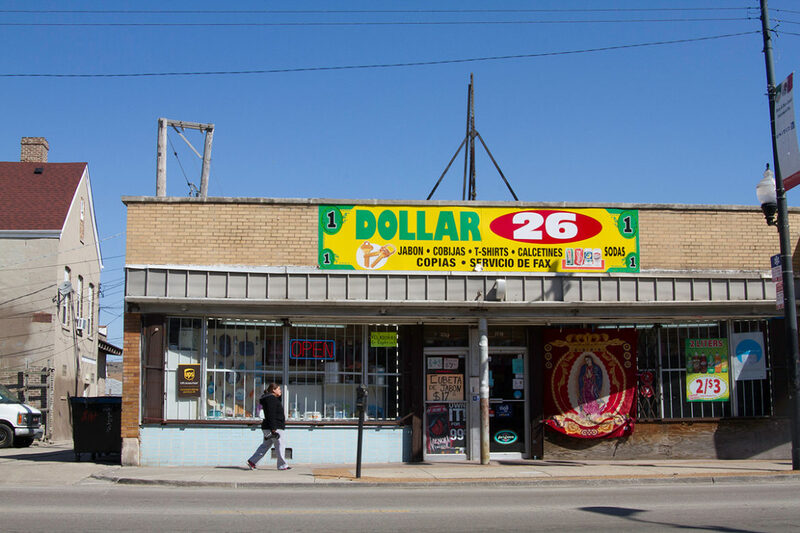 Little Village, a neighborhood in South Lawndale, is home to a large Mexican population. The Chicago region has one of the highest Latino-white segregation rates among the 100 largest U.S. metro areas. With rents rising and incomes shrinking across the country, the Chicago-area has fallen behind other major metropolitan areas in creating new housing for its poorest families during the past decade. But why? What a great report. Wonderful to see the cross partnering that taken place to produce this report. In West Englewood, we are witnessing reduced homeowner value that is drawing Hispanic families. This action was prompt by FY 2006 action in Springfield to wipe out the black community access to mortgage companies and black brokers ( the hb4050 law was rescinded in 2007). Preceded by city action denying black access to pension jobs via police, fire and teacher positions (class action suits and cancellation of federal consent decrees). Meanwhile, South and West regional workforce agencies are being undermined by temp agencies that cater mainly to green card holders. What a challenge we face. However, the fight was expected! This report will serve as a helpful tool to challenge what the future holds. social respect. Conflict is embattled “narcotics wars” worth billions don’t use racism it’s apathy okay!